"Educating children on responsible internet use vs banning mobile phones from school - have you done your research?" The Internet is a part of our everyday lives, not just for mum and dad, but increasingly for children of all ages, too. Whether they’re used to pacify kids on a long road trip, complete homework or used for learning at school, smart devices and the internet can be a powerful ally or a devious foe. At school, BYOD and 1:1 laptop programs are also on the rise, as is discussion around Digital Citizenship, or how confidently and positively students engage with online resources. Several Melbourne schools have taken a conservative approach to cyber safety, trialling banning of mobile phones at school outright. …digital life is a part of every child’s life, increasingly from a young age.”. In response to growing concerns about cyber safety for our children, the Australian government has pledged $10 million to help develop cyber safety initiatives, while the Opposition has pledged something similar. 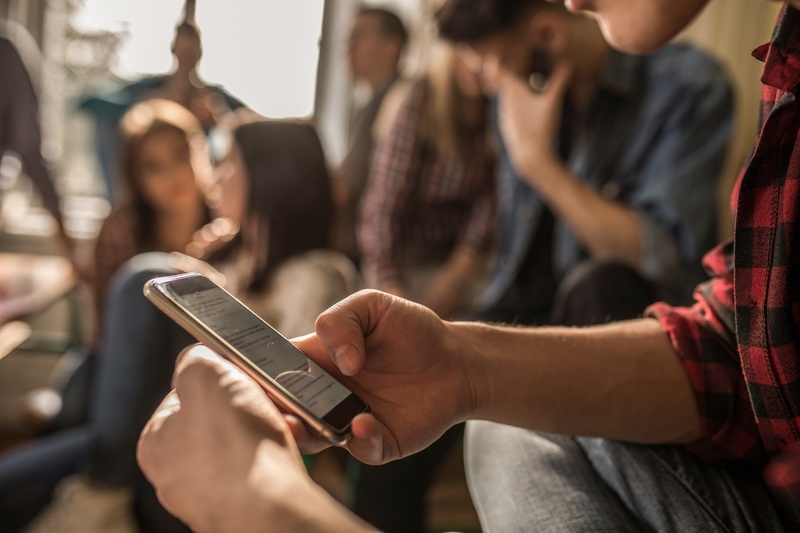 Whatever the approach, it’s clear that schools are taking a keen interest in how we deal with mobile phones and the wider internet at school. Family Zone's acclaimed e-safety solutions and sophisticated classroom tools have been chosen by thousands of schools and parents in Australia, New Zealand, the US and beyond. Let us help your school work through these challenges. To learn more, or to book a free demo, visit Family Zone Education Solutions today! At Family Zone, we’re committed to helping students, educators and parents alike to use technology critically, mindfully - and safely.